Published in Scotland. 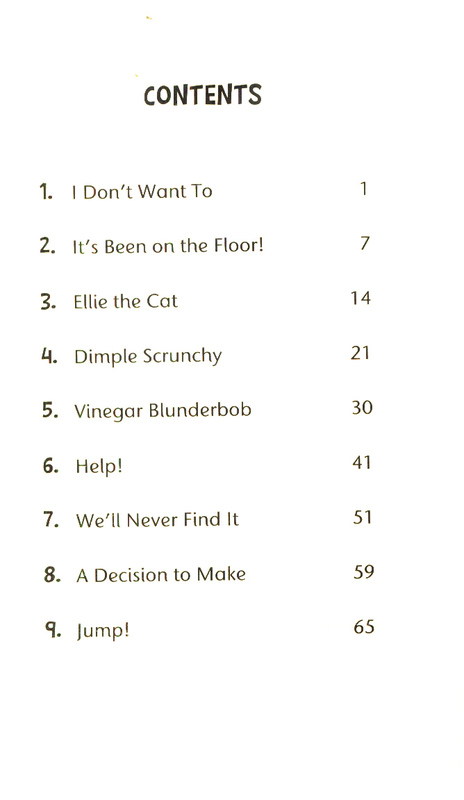 Dyslexic-friendly Previous edition: published as Elaine, you're a brat! London: Orchard, 1991. 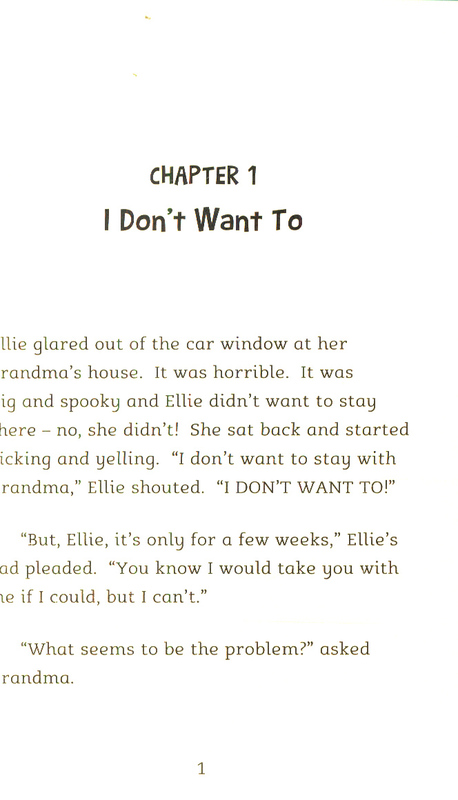 Ellie is the rudest, most spoilt child her grandma has ever met and it's time that she learnt a lesson! 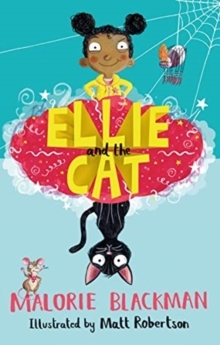 So with a little bit of magic and some help from Jolly the cat, Grandma's going to make sure that Ellie changes her ways. 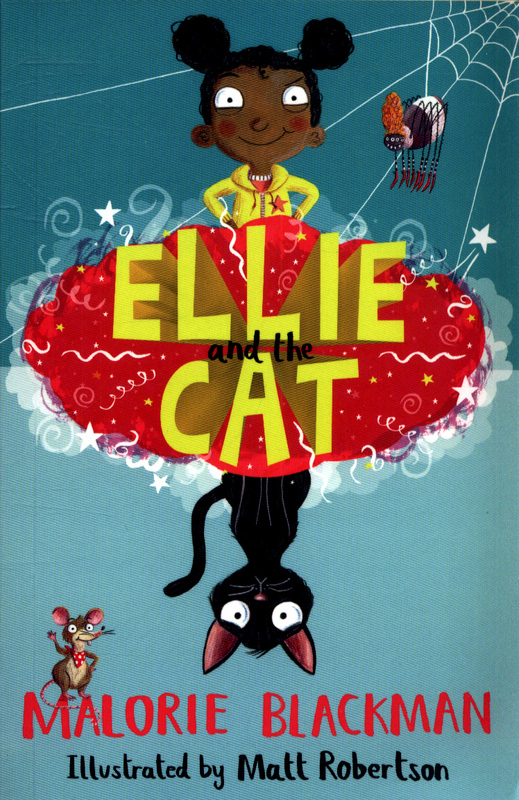 Can Ellie work hard to prove that she can be good? 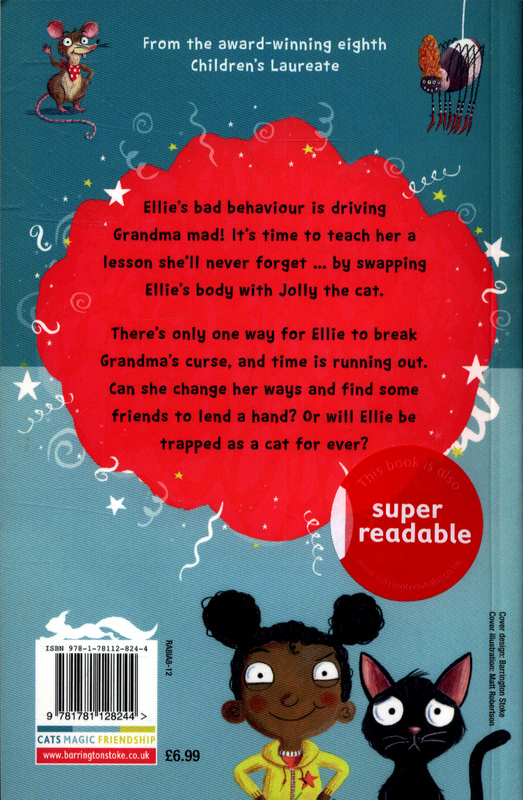 Or is she destined to spend the rest of her days trapped in the body of a mean old cat?Particularly suitable for struggling, reluctant or dyslexic readers aged 8+.